St. Petersburg is the second largest city of Russia with the population of about 4,5 million people. The city is not very old. 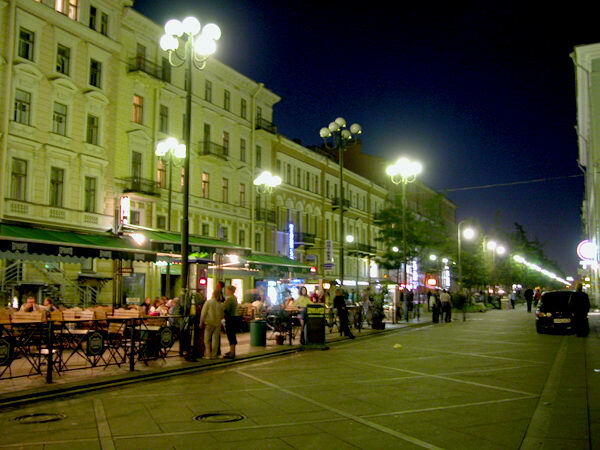 In fact, it’s the youngest capital in Europe. It was founded by Peter the Great on the 27th of May in 1703. This day is considered to be the city birthday. The city was called St. Petersburg. It was named after Saint Peter who was a patron saint of Peter the Great.